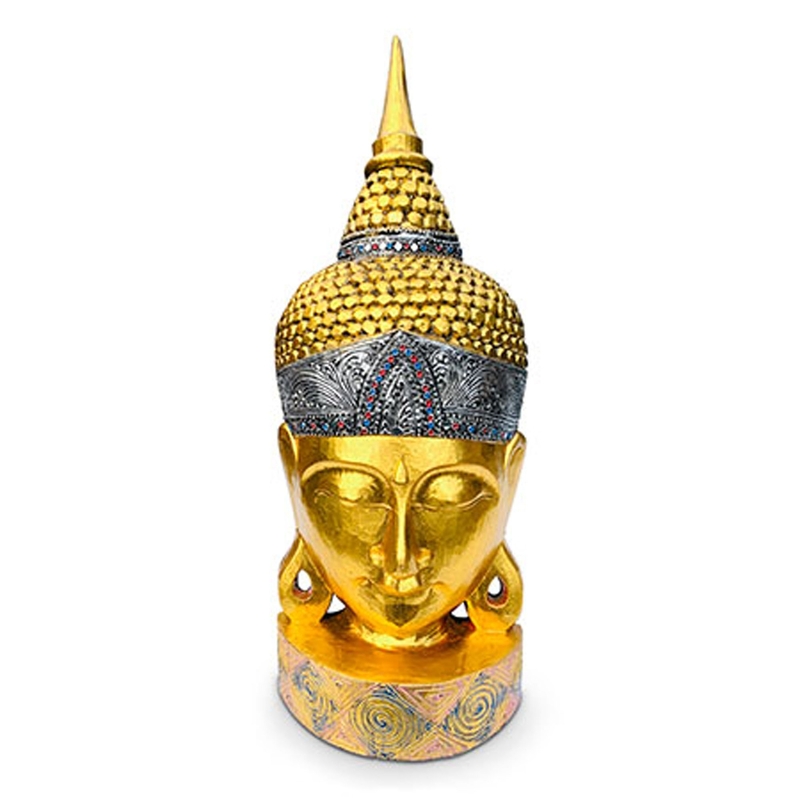 We are very proud to introduce the wonderful Modern Large Gold Buddha Head. This modern Buddha head has a stunning design that'll be sure to grab attention and impress, as well as acting as an interesting focal point for any home. This piece also has a golden colour which enhances the eye-catching style.